A few years ago, I found myself in Rafael Farm in Leyte. 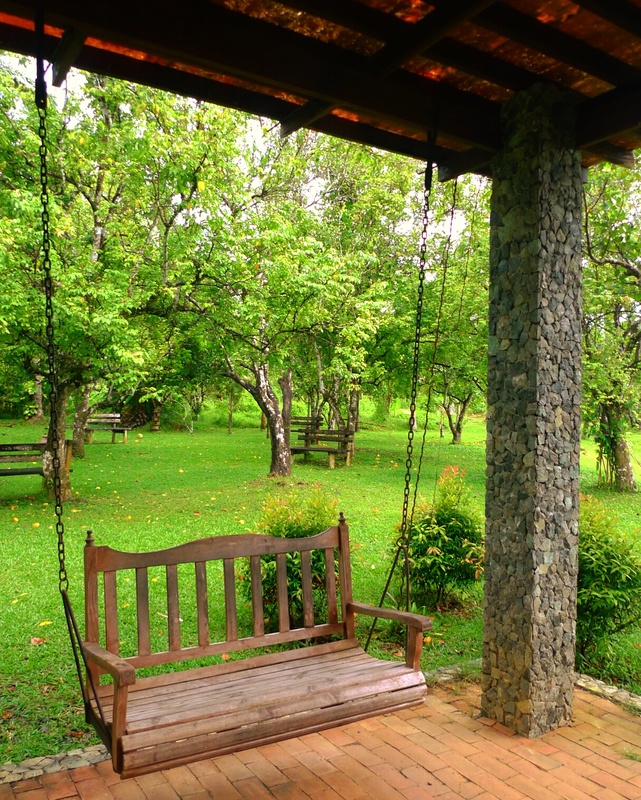 The farm is a beautiful events place where one can hold elegant parties and host casual but classy lunches. After such a casual yet classy lunch made up of Filipino favorites, we were left to explore the breathtaking surroundings. I was looking at the garden near where our van was parked when one of the guys on the trip, a seasoned news photographer, tapped me and surreptitiously pointed to a nearby rock. 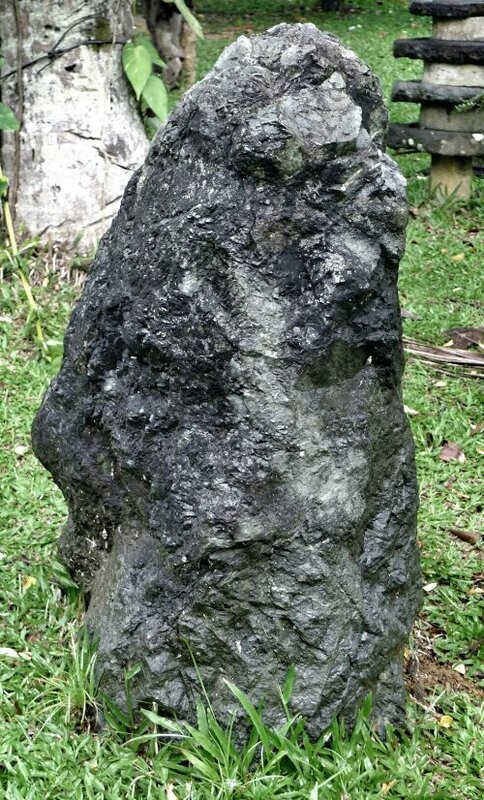 Buhay na bato means “living rock,” he explained, and refers to rocks inhabited by earth elementals. You can tell th by their vaguely humanoid features, which come from having been inhabited by an elemental for so long. He learned about living rocks durung one of his many trips to Mt. Banahaw, one of the most mystical places in the Philippines. The mountain is rife with them, he said, one of the reasons why travelers in the wilderness must always watch where they step. “Can you see its face?” he asked. I waited, wondering just how crazy my companion was to be talking aboy stuff like that, and how much crazier I was for believing him. And then, I saw it. Two shadows for eyes, a sharp jut of nose, the ridge of a knitted brow, mouth set into half-frown. Maybe I imagined it. Maybe my brain willed my eyes to see what they wanted to see. All I know is that my companion told me to snap a picture, which I did (he said the rock wouldn’t mind), and whenever I look at it until now, I can still see that elemental’s slightly annoyed face posing for me.